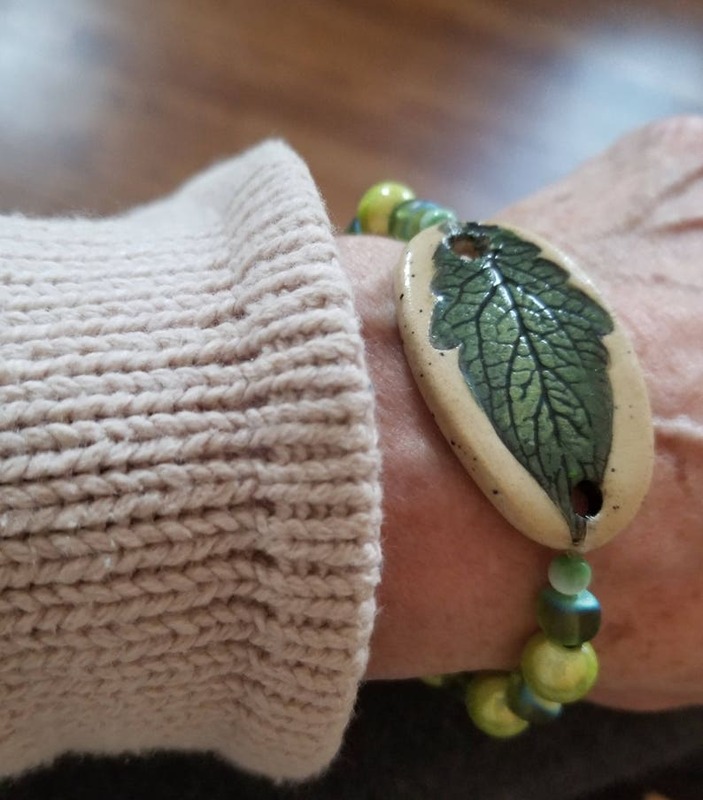 If you're into green and love leaves, you'll love this petite stretchy bracelet made with a ceramic fired piece of clay. 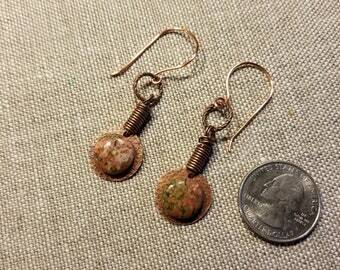 The beads are a mixture of light and dark greens of the woods. 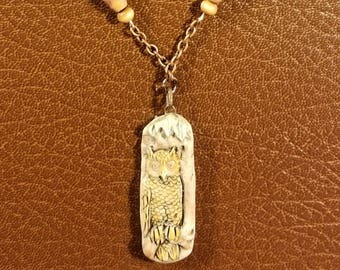 The focal piece measures 1.75" across the top of your wrist and is 1" wide. 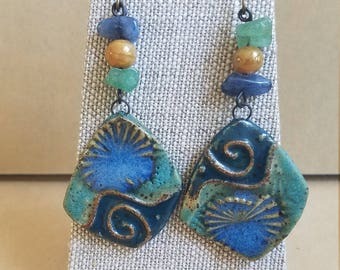 The clay has been sealed with resin. The bracelet is stretchy and will fit a wrist from about 6" up to 8.5". Did you say Peacock? 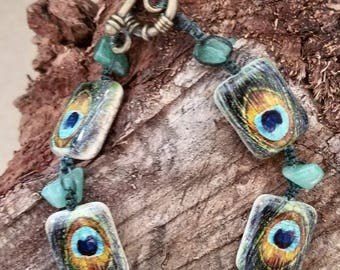 Peacock painted stones and jade pieces make this dainty bracelet a standout.